The UK and the European Union have made some progress in work on major sticking points of the Brexit deal, Bloomberg reported, citing several sources familiar with the situation. According to Bloomberg, citing people from camps, the EU and the UK need to work more on the Brexit deal in the next week if a summit to conclude the breakthrough agreement is to be held later this month. The two sides have reportedly agreed on a major stumbling block – a review clause to the exit treaty, proposed by London, to make sure that the Irish border issue doesn’t 'trap' Britain in a customs union with Brussels permanently. 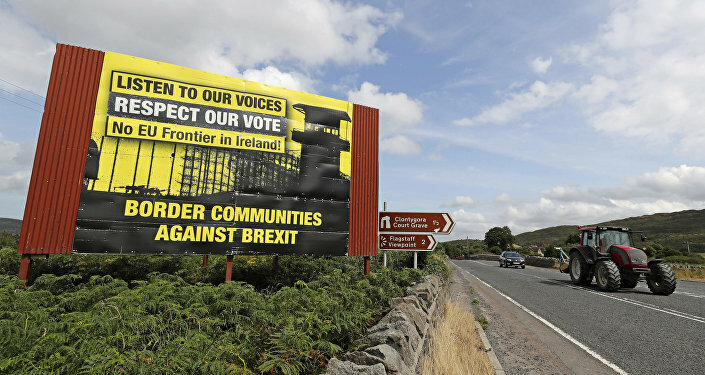 EU envoys were reportedly briefed on Friday that there is a mutual understanding of what the review mechanism should look like, as well as convergence on the Irish backstop plan, which would ensure there’s no hard border between Northern Ireland and the Republic of Ireland once Brexit is delivered. At the same time, the sources claimed that Brussels isn’t sure whether Prime Minister Theresa May’s Cabinet approves of her plans. May has been pushing for a review mechanism since Brexit Secretary Dominic Raab reportedly urged her to insist that London must be able to withdraw from any backstop deal on the Irish border with three months’ notice. Meanwhile, her Irish counterpart Taoiseach Leo Varadkar reportedly told May that he was open to a review mechanism for the backstop, but that this cannot be viewed by London as a “unilateral decision to end” it. 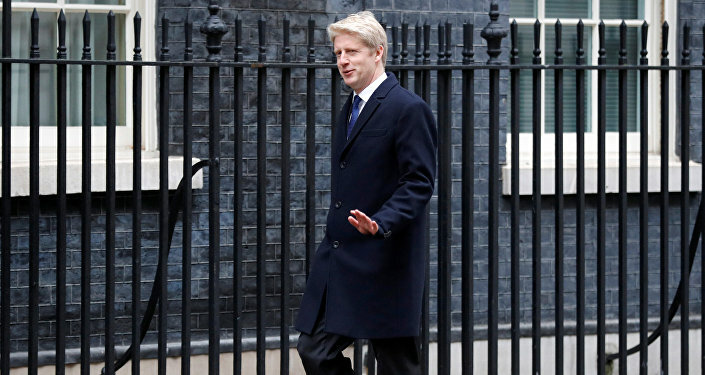 The British prime minister, in turn, reportedly reassured her colleague that she was still committed to a full backstop despite Raab’s comments. The UK is set to divorce the European Union on 29 March 2019, with the transition period set to end in December 2020, and Downing Street is seeking to settle the remaining five percent of the withdrawal agreement to prompt a deal-making summit later in November. With 95% of the Brexit deal cut and dried, according to May, the UK government is still facing the challenge of tackling the Irish backstop issue. Under the terms of the backstop currently being negotiated with Brussels, all of the UK would remain in a temporary customs union with the EU until a permanent trade deal can be clinched.